6. 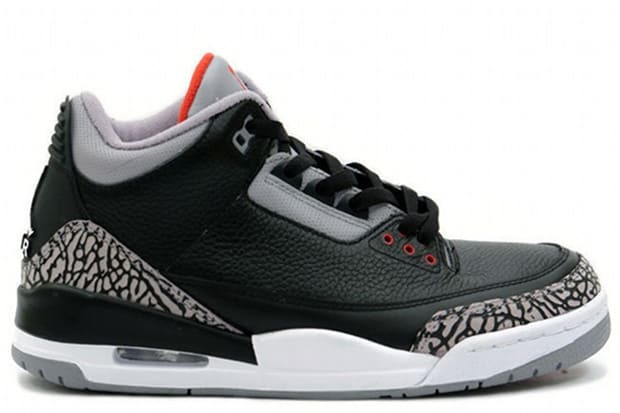 Air Jordan Retro III "Black/Cement"
Fran says: "I'm so happy these are gonna be dropping again next month! I already have three pairs, but I'll be getting three more for sure."